A little contrived perhaps, but nicely done. 150k this morning - so just about run in. (No pic, sorry I had a bat flattery). 292,000 miles and ready for another 100k. 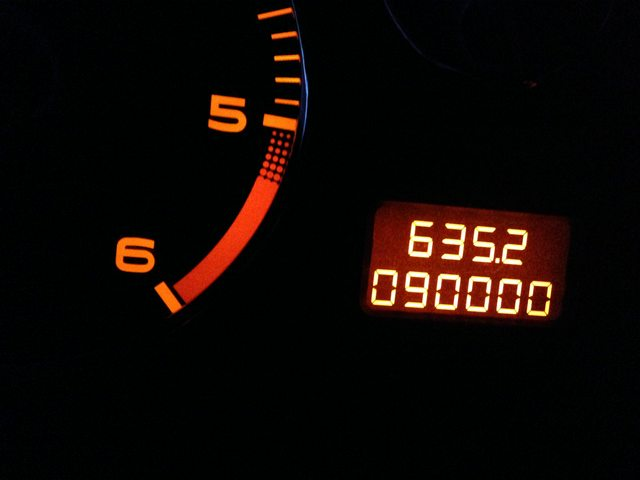 213500 miles,2003/53 110(remapped)SE estate.And now she has died.Piston ring gone. My"new" 407 2.2 hdi 170 SW GT 2008 is on 157000 miles. Roughly 136,500 miles. 1998 2.1DT Estate. D8 ('98) 2.1TD LX Long-Wheel-Base Hatchback. 447,00 and rising. For sale now. See my post in the classifieds section! 252,000km (156,600mi). 2003 Estate 2.0 HDI manual. Bought it with 93,000 on the clock. Just did my second timing belt (somewhat unsuccessfully) after 147,000 km on the last one. Oil & filter changes every 15,000 or so with semi-synthetic, fuel filters about 40,000 and air filters about 29,000. Anything else gets changes when it breaks or starts to make unpleasant noises, which hasn't been much. Averages 6.2 litres/100km (44.8mpg). Often tows a caravan and well loaded trailers. Still a very nice car to drive which I enjoy driving very much. 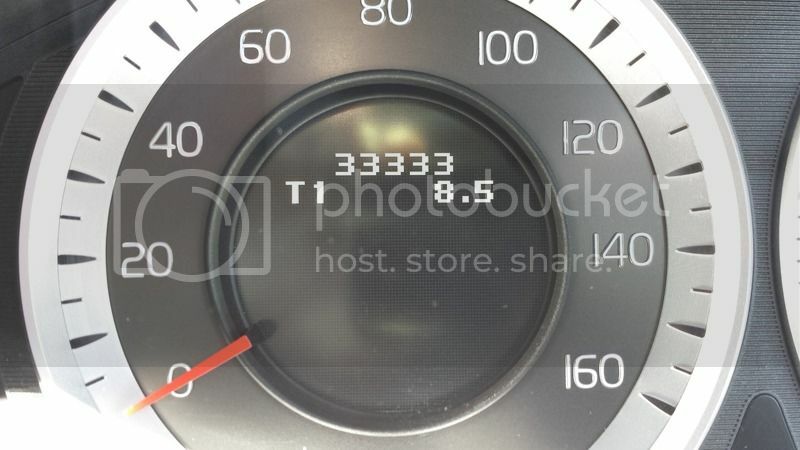 I want to get it to half a million kms! 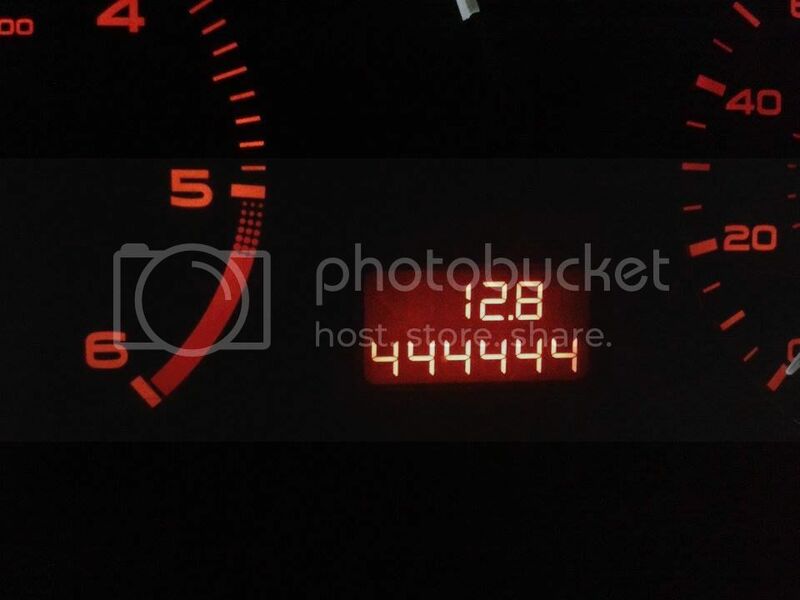 My previous 2001 406 (2.0 HDI 90 manual saloon) ended up at 472.000 km (293000 mi). I wrecked it using a can of "easy start" spray causing a runaway of the engine, rendering it fubar. That was really stupid of me . Currently running a 2003 406 (2.0 HDI 110 manual estate), 387208 km (240599 mi). Averages 5.2 litres/100km (54.3mpg). With a heavy right foot at times. Mostly of highway driving. My philosophy is to do as little as possible on maintenance: "if it ain't broke, don't fix it" . Occasional oil change (last one was after 60.000 km) and of course yearly MOT are the bare minimum. Bought it at 277.000 km (172000 mi), since then changed the timing belt, the clutch, the heater matrix of the interior heater, the LCD display, and the tyres. Very nice car to drive, easily keeps up with the traffic on the fast lane. Hope to drive it at least another 2 years (@ 60.000 km / year). Just bought a nice "S" estate 110 HDi. Only 56,600 miles in its 13 years! Starting to make it more like most 406s with 800 added in first week!